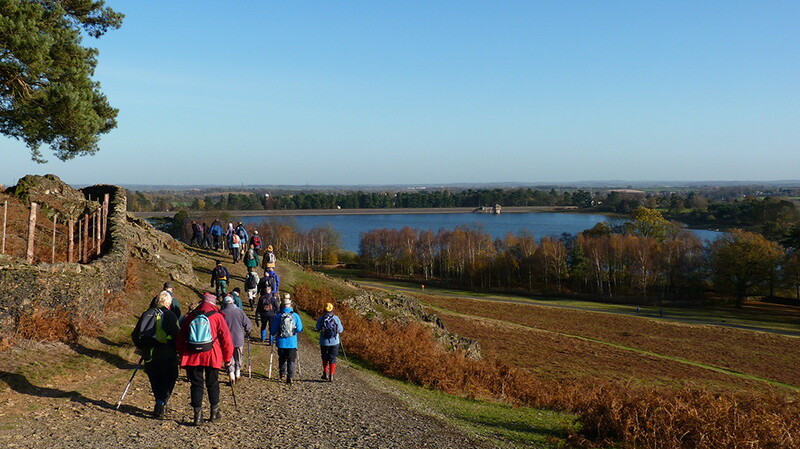 Based around Leicester, we are a friendly walking group that meet every Wednesday. There are two planned routes each week. 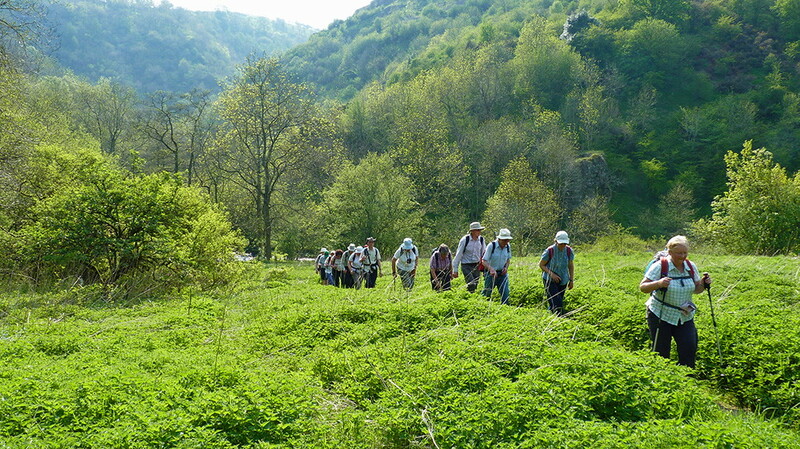 A morning group which walks at a slower pace and covers 4 to 4.5 miles in the morning, this is usually a loop based around a country pub. On the last Wednesday of the month the two groups come together and share the morning route. Both walks assemble at 10.00 and start at 10.30. The start/finish is usually no more than 15 miles from Leicester City centre. You are welcome to come and walk with us to meet people and experience the ambiance. If you then decide to walk with us on a regular basis then we would expect you to join the club. To find the next walk email info@grasshoppersleicester.co.uk.